Aperture, 2010. 108 pp., 52 duotone illustrations, 11¾x11". 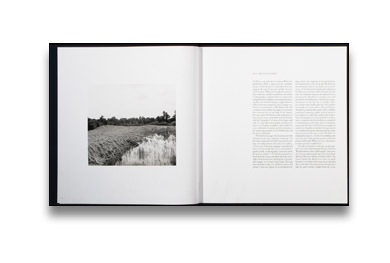 Considered a groundbreaking book when first published in 1985, John Gossage's The Pond remains one of the most important photobooks of the medium. As Gerry Badger, coauthor of The Photobook: A History, asserts, "Adams, Shore, Baltz—all the New Topographics photographers made great books, but none are better than The Pond." Consisting of photographs taken around and away from a pond situated in an unkempt wooded area at the edge of a city, the volume presents a considered foil to Henry Thoreau's stay at Walden. The photographs in The Pond do not aspire to the "beauty" of classical landscapes in the tradition of Ansel Adams. Instead, they reveal a subtle vision of reality on the border between man and nature. Gossage depicts nature in full splendor, yet at odds with both itself and man, but his tone is ambiguous and evocative rather than didactic. Robert Adams described the work as "believable because it includes evidence of man's darkness of spirit, memorable because of the intense fondness (Gossage) shows for the remains of the natural world." Aperture now reissues this exquisitely produced and highly collectible classic monograph. With the addition of three images and two essays, this second edition offers new audiences the opportunity to celebrate this notable work by a master photographer and bookmaker. Selected as one of Melanie's Picks on photo-eye Blog. Read the blog post here. 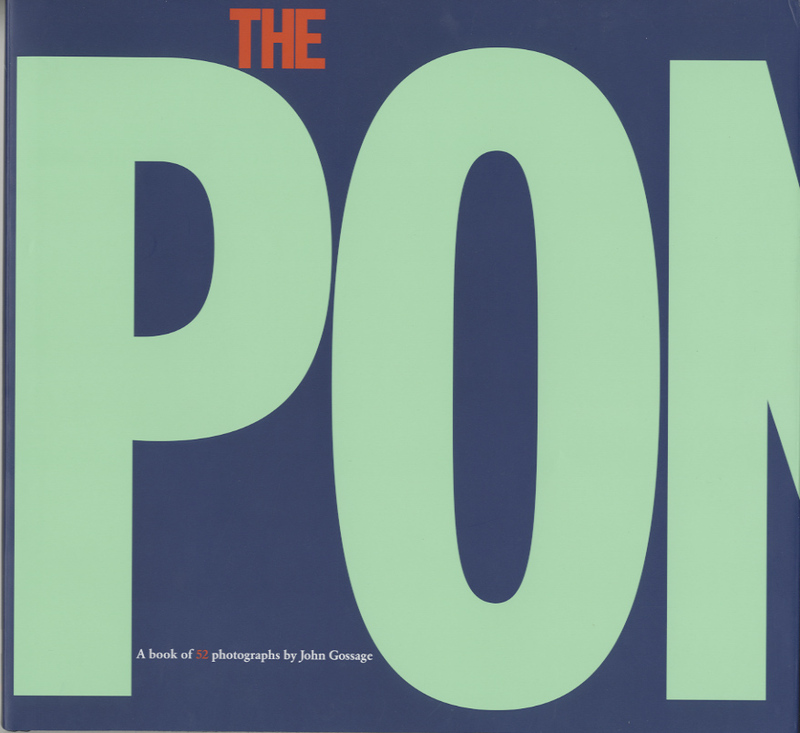 Read George Slade's review of The Pond in photo-eye Magazine.